GP visit cards and extra funding for respite care will help carers and people with disabilities in Galway, Minister for the Diaspora and International Development Ciaran Cannon said last evening. 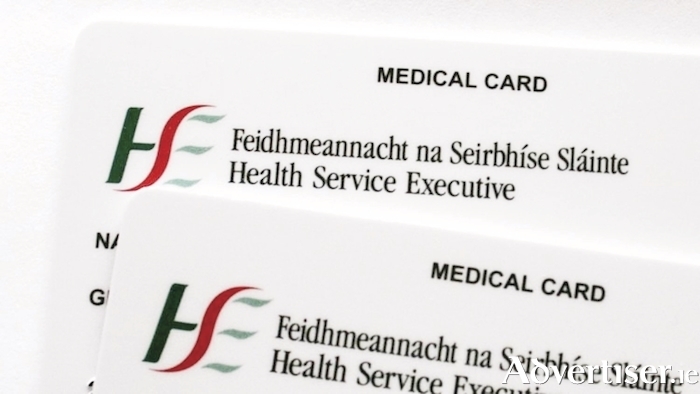 The new measures will see all carers in receipt of Carer’s Allowance qualify for a GP Visit Card, while an additional €10 million in funding will be rolled out to provide respite care for persons with disabilities. “The Government has recognised the need for further supports for those who are caring for the most vulnerable in our society. I hope these new measures will go some way to helping the devoted carers and people with disabilities in Galway,” he said. “We have all witnessed the strain that many families are under in caring for their loved ones, a role which is taken on without any hesitation“This measure will ensure that everyone who is a carer and in receipt of Carer’s Allowance and who up to now has not qualified on means or age grounds will now be able to attend a GP free of charge. This will be implemented in 2018, subject to the drafting and enactment of the necessary legislation’. Minister Cannon said he hopes the funding will also enable carers in Galway to get a well-deserved break. “Their important role places them and their families under great strain and often compromises their own health and wellbeing. This funding will ensure a break for those who need it most. Some €8 million will provide 12 dedicated respite houses around the country – one in each Community Health Area- plus an additional three houses in the greater Dublin area to respond to the very high demand for respite from this area. “These additional twelve respite houses will provide approximately 19,000 respite nights per year to the people living in those areas on a full year. An extra €2million funding will be used for innovative respite solutions, such as Home Sharing and extended day services, to provide assistance where people need it most.Government recognises and acknowledges the immense sacrifices that carers make on a daily basis and the commitment and compassion that they show to ensure the continued health and well-being of their loved ones. These new measures reflect this Government’s continued commitment to ensure that carers have access to services that will protect the physical, mental and emotional health and well-being of carers and those they are looking after,” he concluded. Page generated in 0.1918 seconds.